How Much Baseball Love Do You Have? Is there a correlation in how much a youth player loves baseball and how well the player plays the game? Will a ballplayer have a better chance to stay in the game longer if they pass the LOVE BASEBALL test? Yes, I think so. Take the LOVE BASEBALL test. I set up a list of items to see if a person can check off most if not all the items on the list. It is just for fun and no one passes or flunks sort of. I really think in my experience that kids who score high on the BASEBALL LOVE test are more apt to stay in the game longer. Baseball is really difficult to play well, especially when kids reach the post puberty 13 year old and older levels of the game. Kids need anything and everything to keep them bonded to the game. The more they follow the game at the pro level I think the more attached and interest they have in staying close to the game. The Baseball Love test only takes a couple of minutes. It is a Yes or No answer. i so get a red-flag on a kid who kind of flunks the test. (Can't check off most of the items). I think the test flunkers are destined for a quicker exit from the game. 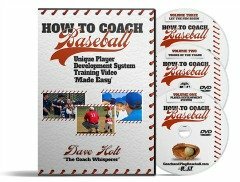 If you subscribe to this newsletter chances are you and the people around you will easily pass the LOVE BASEBALL test. 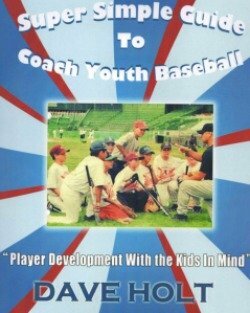 Check with kids as you stay in baseball and ask them some of these questions. If kids cannot answer YES...I bet you will see them drop out of the game sooner than later. PS. You can probably send me some additional examples of items we can put on the list.